NEW!! JofraCloud Option for any RTC or PTC Calibrator. 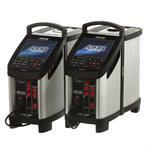 The Ametek RTC-158 and RTC-250 are advanced reference temperature calibrators. 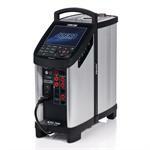 Combining dry-block and liquid bath technology, the RTC-158 and RTC-250 are designed to calibrate oddly sized and shaped sensors or multiple sensors at once. 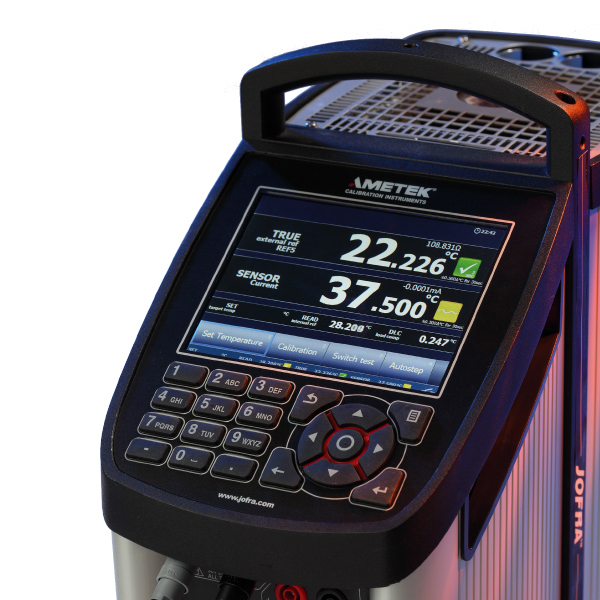 Both calibrators offer a host of innovative features along with AMETEK's long history of providing reliable, low-drift calibration instruments. 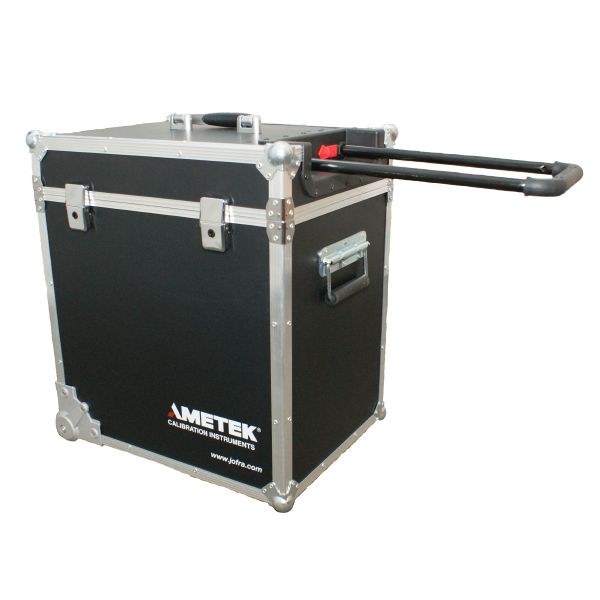 The Ameteck RTC-158 has a temperature range of -22° to 155°C (-8° to 311°F), while the RTC-250 has a temperature range of 28° to 250°C (82° to 482°F). Both units boast outstanding accuracy and stability while featuring Ametek's Dynamic Load Compensation (DLC) system that provides perfect temperature uniformity in the insert no matter the number or size of the sensors immersed. 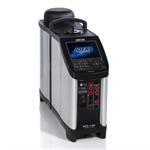 The calibrators also offer unique intelligent sensors for plug ‘n' play connectivity, an easy-to-read full-color 5.7-inch VGA display, and a USB connection for improved communications and software downloads. 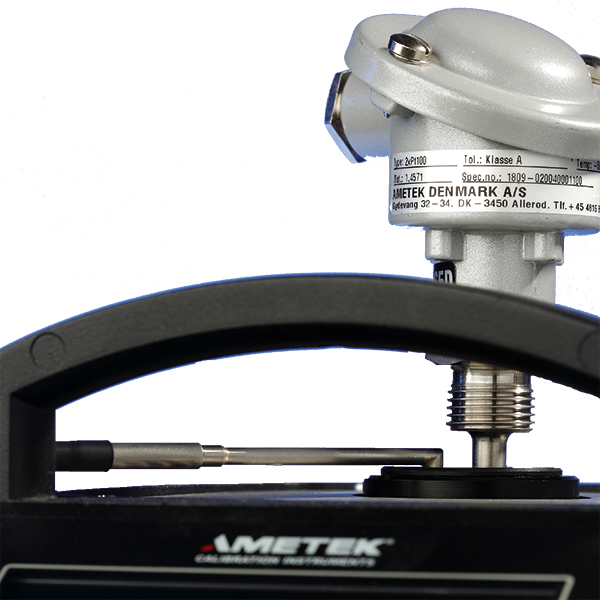 The Ametek RTC-158 and RTC-250 reference temperature calibrators are available in three configurations: RTC-A reference temperature calibrator, RTC-B reference temperature calibrator with input for reference sensor, DLC sensor and sensors-under-test, and RTC-C reference temperature calibrator with input for reference sensor and DLC sensor. 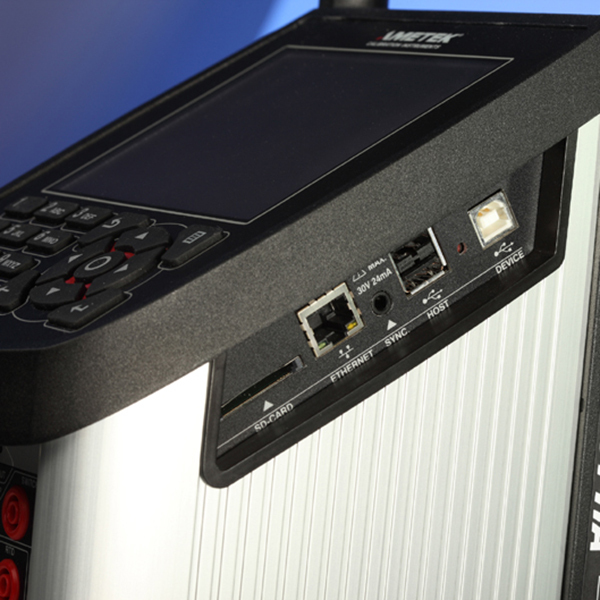 The RTC-158 and RTC-250 can be used without an external reference sensor. However, users will obtain better accuracies and realize the calibrator's full potential by utilizing the STS-200 reference sensor. Both the STS-200 and DLC sensors contain all individual calibration data regarding the sensor, allowing users to change the reference sensor and be up and running immediately. The RTC-158 and RTC-250 feature a rugged, lightweight design and multi-hole inserts that cover most commonly used sensor sizes. A unique design allows the units to calibrate threaded sensors and sensors with connection heads. 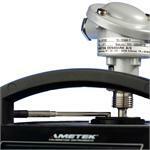 The 160 mm deep well has a diameter of 63.5 mm, which is twice the size of any other dry-block calibrator. Either calibrator can be used both as a dry-block or liquid calibration bath with magnetic stirrer. 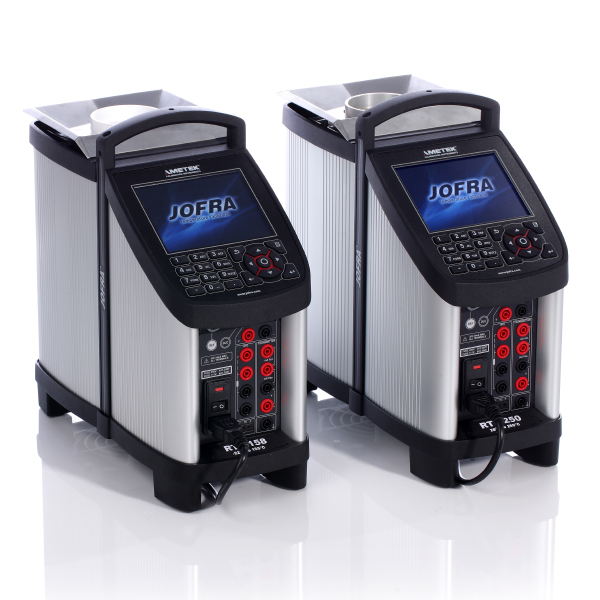 JofraCloud is a new way to perform remote reading and setting of our temperature calibrators over an unlimited distance. JofraCloud is a gateway that has transmission coverage equal to a smartphone. The data is presented as a copy of the calibrators display, and can be viewed at jofracloud.com. The webpage is accessible via a browser on any device - PC, laptop, tablet, or smartphone. The gateway can be attached to any RTC or PTC calibrator and reads data from the calibrator every 2 seconds. 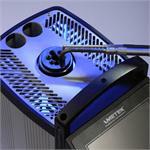 * Remote Setpoints – Select a new temperature setpoint on your calibrator using your device. * Documented Stability Reporting – When the calibrator reaches the set temperature and gains stability, an emailed report will be sent to your controlling device. * On Demand Reporting – Generate a timestamped emailed report at any time. * When using JofraCloud from your PC, you can get an audible notification when the calibrator reaches stability. 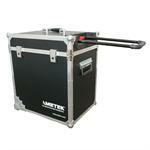 * Control and communicate up to 5 calibrators simultaneously with a single Gateway. * Print a timestamped PDF as documentation. Down to ±0.04°C using the external reference sensor. 4-wire True-Ohm-Measurement technology is used. 12-month period. Relative to reference standard. Specs by use of the external STS-200 reference sensor. Excl. sensor drift. Measured after the stability indicator has been on for 15 minutes. Measuring time is 30 minutes.